remains suspended between those two early experiences." 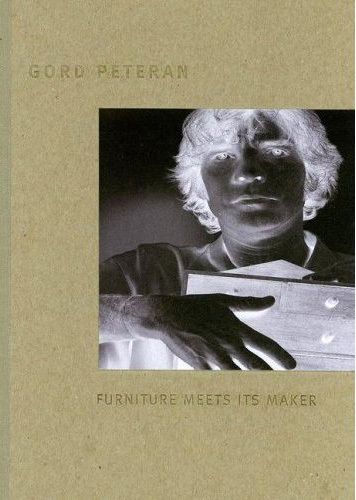 Gord Peteran is an artist that operates on, in, or often near the territory of furniture. 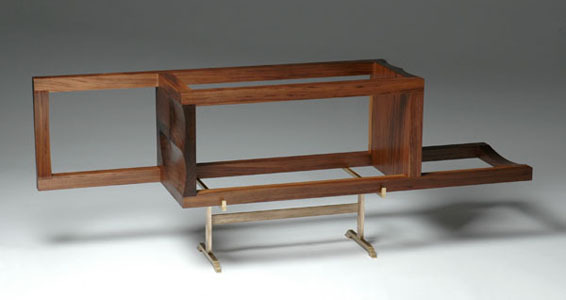 He has been referred to as the undertaker of craft and the conceptual sniper of the furniture form. major art museums across the U.S. The catalogue for the exhibition is available at Amazon.